January 13th, 2009 by Alisha K.
If your significant other is starting to suspect you may care more about Master Chief and Major Nelson’s Twitter, it might be time to offer tangible (and hilarious) proof to the contrary. Especially with Valentine’s Day coming up and all. 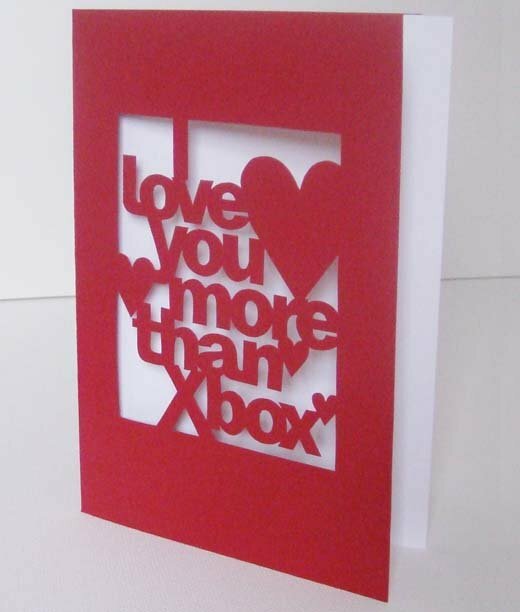 This card tells it like it is (or like you want ’em to believe) with a simple message: I love you more than Xbox. It doesn’t get more straightforward than that, and it might just buy you a Saturday night of Left 4 Dead campaigning. Maybe pick up a few and save them for those moments when you just aren’t quite ready to stop playing and wash the dishes. And, hey, if you want to vary the message (you can probably get “I love you more than Halo” or “I love you more than Rock Band”), Storeyshop’s Etsy marketplace offers personalized greeting cards. 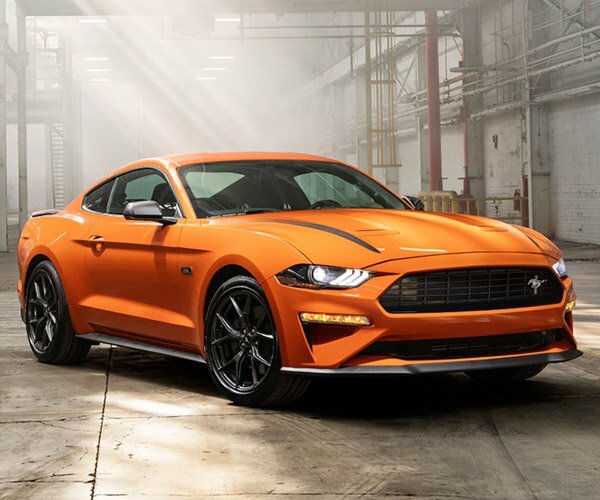 Whatever you need to get yourself out of the doghouse, buddy.